It's vital from an Occupational Health & Safety perspective as well as an environmental (energy efficiency) standpoint to ensure that your Air Conditioning system is maintained regularly. Your Service Manager will continually review your maintenance program to make sure you're always getting the best value. Our work has given us an enviable record of client retention - some being with us for the entire time we've been in business. 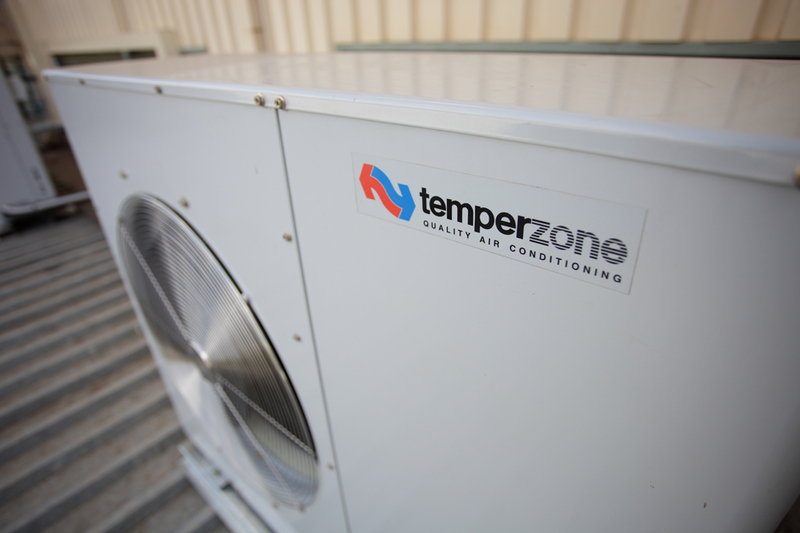 Whether your system is 20 years old or installed last year - we have the depth and knowledge of maintaining and servicing HVAC systems to deal with any emergency. Our staff undertake frequent training to make certain they're ahead of the curve with current technologies. 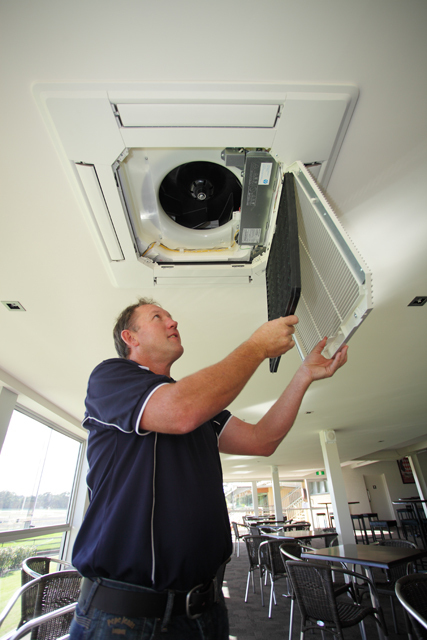 We specialise in the servicing and maintaince of all the major manufactures and types of air conditioners. RACE Services offer a design and installation service, to ensure our client’s needs are fully met. 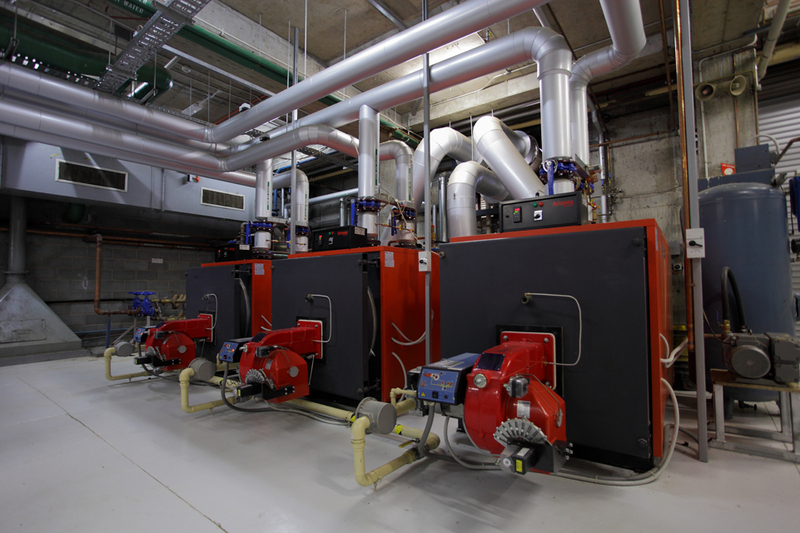 We employ plumbers and gas fitters for the maintaince of all makes of gas heating, including C02 testing. 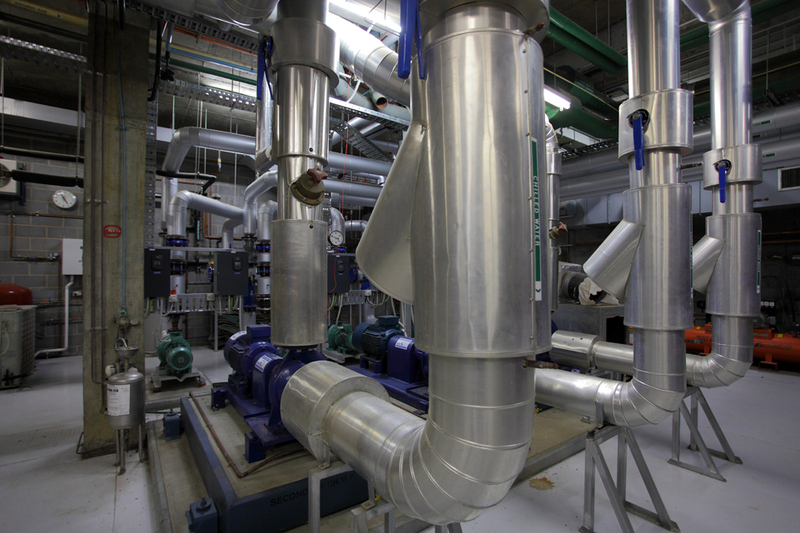 Our staff are trained in the installation and maintaince of hydraulic heating including water treatment. We can service and maintain most makes of chillers. All of your cool room requirements can be maintained by our staff. Race Services have a full range of calibrated test equipment to fully commission most systems, including air and water balancing. Carry out site or equipment audits, to asses condition, age and serviceability of all equipment on your site. Full design, installation and maintenance of DDC and BMS systems. RACE Services offers you the convenience of taking care of your Electrical Contracting needs in addition to our extensive Commercial HVAC services. Making us a one-stop-shop for your building management needs, so that you can always deal with people you know and trust. It's vital from an Occupational Health & Safety perspective as well as an environmental (energy efficiency) standpoint to ensure that your Electrical system is maintained regularly, ensuring a safe environment for your staff. 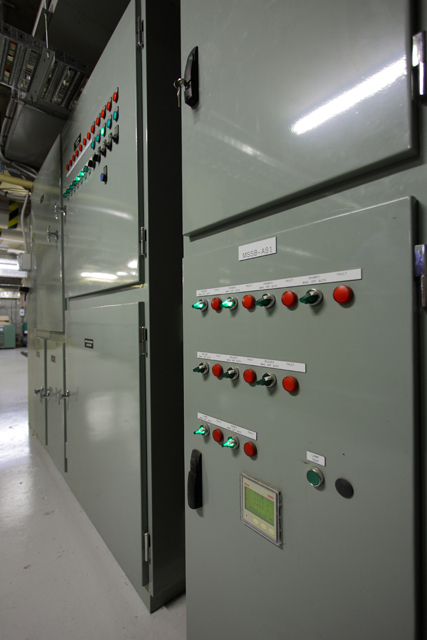 Design and manufacture control panels and main switch boards. RACE Service offer complete service packages for both air conditioning and electrical please see “Service list”. We will help you comply with Occupational Health and Safety requirements, by carrying out testing and tagging all electrical equipment with qualified staff. 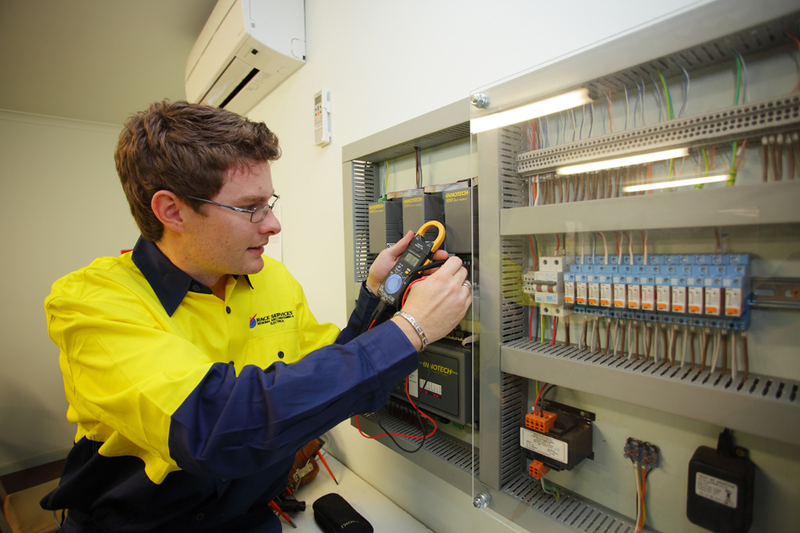 Our staff can carry out testing, repairs and reporting to comply with Australian Standards and Essential services requirements. Thermal images are taken of switchboards and electrical equipment to identify hot spots, which could be an early indicator to faults. All of your electrical installation requirements can be carried out by our qualified electricians, from lights and power points to new data outlets or mains replacement. We can install a power analizer on your switchboard to test and log power quality, power usage and low or high voltage coming in from the street. 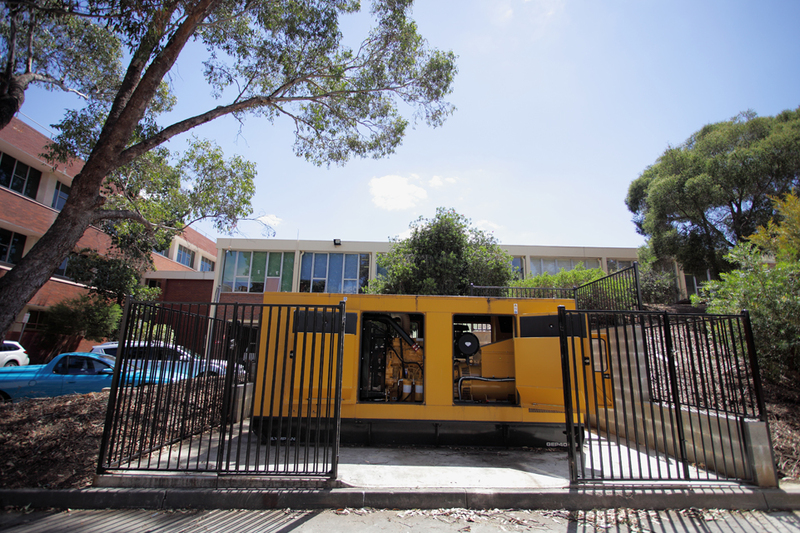 RACE Services offer full maintenance services for your emergency generator sets. 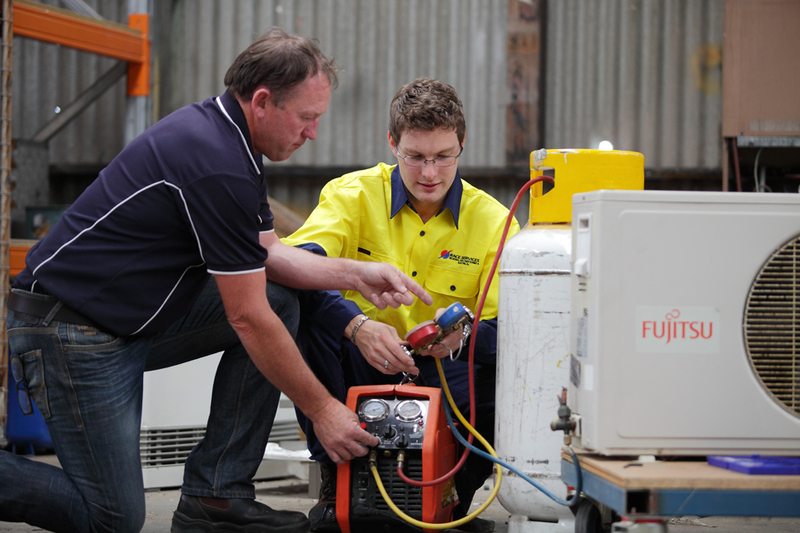 We can carry out maintenance, repairs, testing and load bank tests to ensure your generator set is kept in optimal condition for when you really need it.